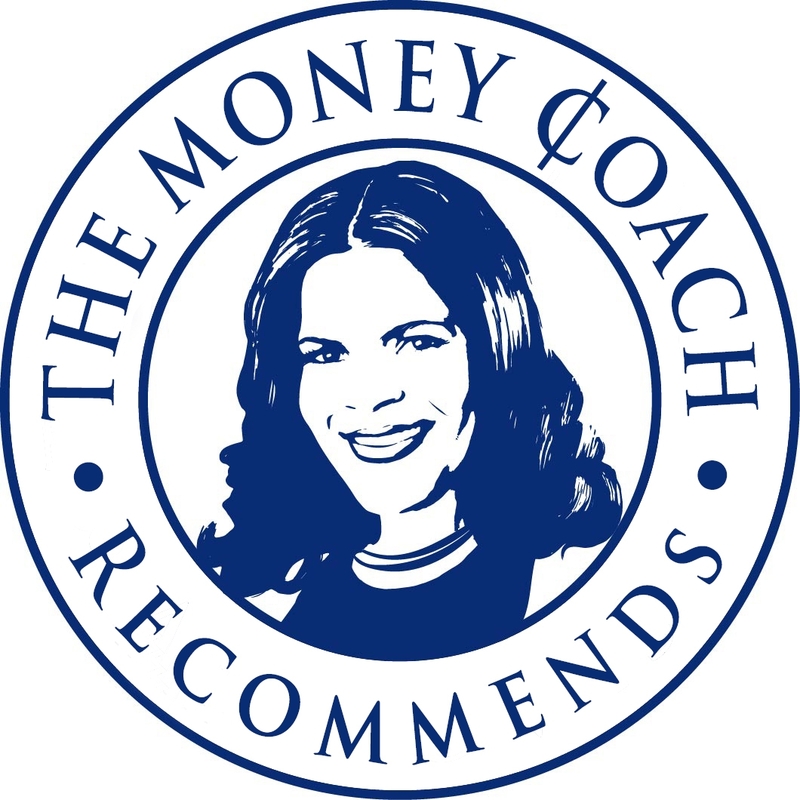 Welcome to the Money Coach Resources section, a curated list of the tools and websites I strongly recommend for managing your finances. Many of the resources listed here are crucial to my coaching clients and have helped them achieve enormous success in personal finance. Before digging into the awesome resources I know and trust, please read an important disclosure. Up to now, your rent payments have had NO impact on your credit score. RentReporters decided it was time to change that. They report your on-time rent payments to the credit bureau – which will increase your score. CardRatings.com is a for-profit organization devoted to educating consumers about credit cards. They are devoted to being the leading source of objective credit card rating information and comprehensive card data. They also offer consumer reviews of cards written by consumers throughout the country. Acorns is a micro-investing app that allows you to invest your spare change with every purchase you make. Every dollar you invest is automatically diversified across 7,000 stocks and bonds to help improve your return while reducing risk. Over 1 million people are already using Acorns. AnnualCreditReport.com is the official site to get your free annual credit reports. This right is guaranteed by Federal law. Don’t be fooled by look-alike sites. Federal law requires each of the three nationwide consumer credit reporting companies – Equifax, Experian and TransUnion – to give you a free credit report every 12 months if you ask for it. They also make it easy to accomplish many credit-related tasks right from your computer. Get yours today! Credit Sesame is a fast-growing credit and loan management platform that is changing the way consumers apply for and manage their credit. As a strong consumer advocate, Credit Sesame provides consumers the free tools they need to reach their financial goals. Since launching in 2010, they’ve helped millions of consumers find better financial products and do more with their credit score. Mile IQ remembers your drives so you don’t have to. Fifty-five million U.S. workers can deduct or expense the miles they drive. If you’re one of them, you want MileIQ along for the ride. Automatic drive detection makes it easy to capture every mile you drive. Say goodbye to the headache of manually logging every trip.